The inaugural Window Hero webinar features Scott Sidler and John Leeke sharing their passion for caring for and restoring historic windows. 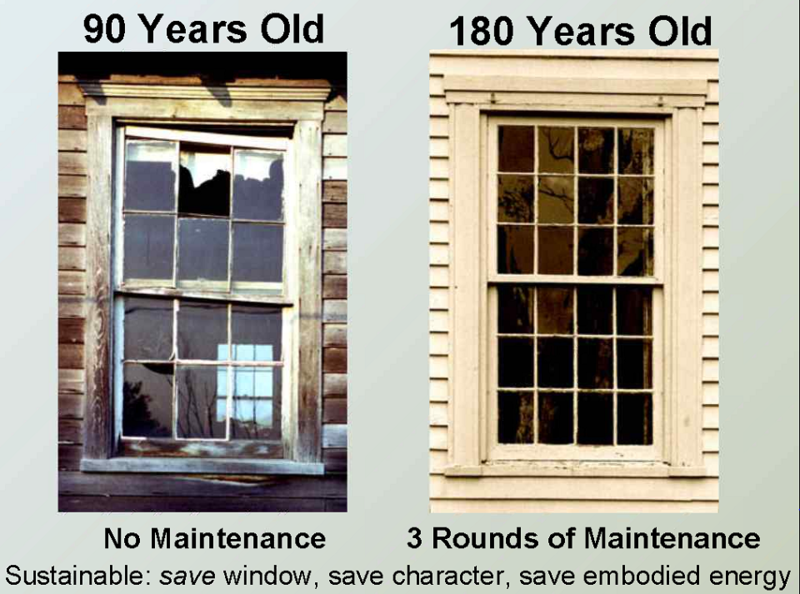 John is a well-known preservationist and author of Save America’s Windows: Caring for Older and Historic Wood Windows. It’s people like this, as well as institutions like the National Trust for Historic Preservation, who are ensuring America values and preserves its historic structures and windows. Indow supports this important cause through it’s work and through sponsorship of the Window Hero Webinar series. 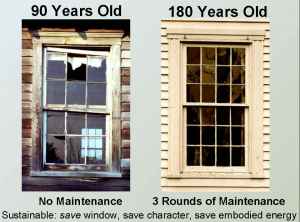 In this webinar, John Leeke gives a fascinating history of how we got to today: people replacing irreplaceable wood windows with inferior plastic ones. He teaches wood window preservation techniques across the country to skilled craftspeople to ensure the art continues. He then gives detailed examples of methods for restoring and repairing wood windows. Learn more about John’s upcoming workshops and seminars and why he is a true Window Hero! Stay tuned for our next webinar in the Window Hero series. Check out the most recent one here. Is there anything more comforting than viewing the world through the slightly rippled glass of an old window? Something about it gives a sense of continuity and permanence – a warp that signifies a time when each pane of glass could be only unique. But all too often people look at their drafty single-panes and think “Those have got to go.” Windows made of old-growth wood get torn out and frequently replaced with vinyl or other inferior materials. My wife and I are so happy to have found Indow windows as a thermal solution to our vintage windows. We have beautiful arch windows in the living and dinning rooms and it was great to find out that we could have Indow windows made for those as well as the others. Another feature that we didn’t expect was how much quieter it would make our home. Four thumbs up for Indow windows!